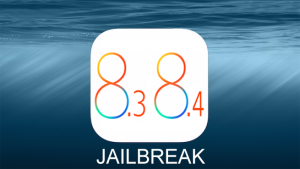 We are very happy to announce that you can now install and run SPYERA on any jailbroken iOS device running iOS 9.1! 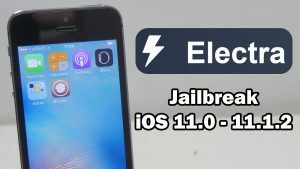 The first thing you need to do is jailbreak the device. These are instructions on how to jailbreak your iPhone 6s Plus, 6s, 6 Plus, 6, 5s, 5c, 5, 4s on iOS 9.0 – 9.1 using Pangu9 for Windows and MAC. Return to the Settings menu by tapping the iCloud then Settings buttons at the top left of the screen. Then enable Airplane Mode by tapping the Airplane Mode switch. 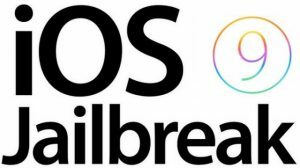 Step 3 – Connect your iPhone or iPad that is running iOS 9.0 – 9.0.1 – 9.0.2 – 9.1 Launch iTunes, and perform a manual backup. It is very important that you remember to backup your device before continuing as you could lose your data if the jailbreak process does not complete successfully. Step 4 – You will notice the device is detected by the software. Click the large Start button to begin your jailbreak. Step 5 – Click Already Backup when asked. 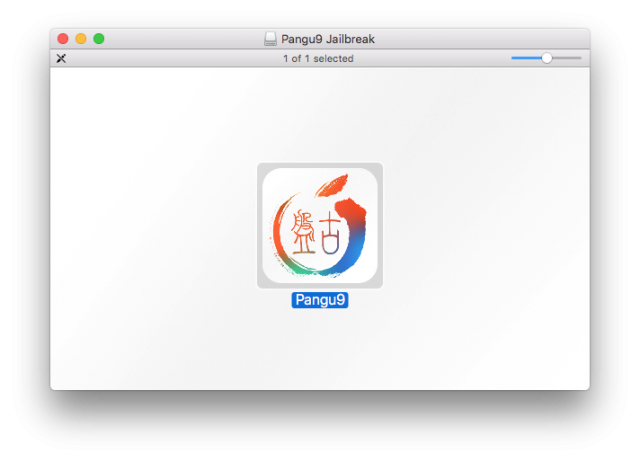 The Pangu Jailbreak Tool will now begin the jailbreak process. Step 6 – Your device will reboot and at the 65% mark, you will be asked to re-enable Airplane Mode. Enable Airplane Mode again on the device when asked. 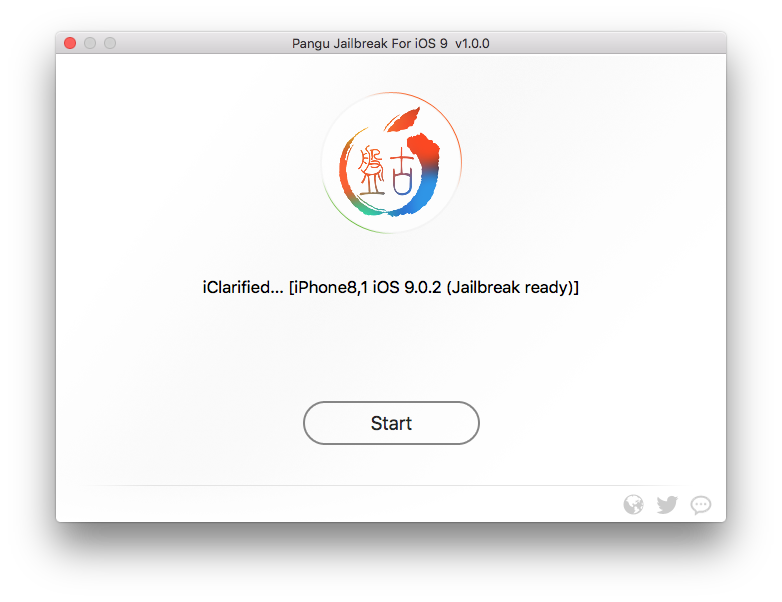 Step 7 – At the 75% mark, launch the Pangu app from the SpringBoard then tap Accept. When prompted tap OK to allow Pangu access to your photos. Is this works with all versions ? Muss ich vorher einen jailbraik starten um spyera zu aktiviere? Ist das für mich als Laie ohne Computerkenntnisse gut machbar. Ist das nachher nicht dazuvollziehen, dass es gemacht wurde? Und was passiert mit der App,Threema? Und wenn es nicht gelingt, bekomme ich mein Geld zurück? Is your spy software works on the latest iOS 10? And in future can the latest updates be downloaded directly to the target phone remotely? Suppose if any new iOS version like iOS 11 or iOS 12 , then what happens to the software which has already been downloaded in the target phone?